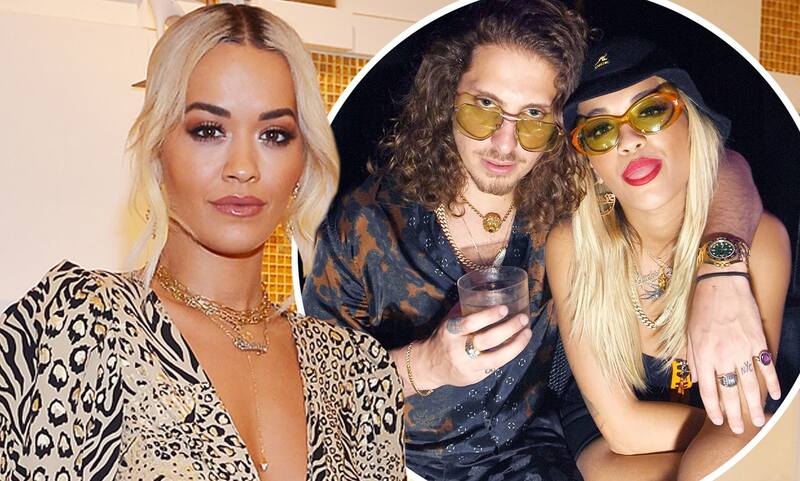 Rita Ora and Andrew Watt are getting back together after spending five months apart. 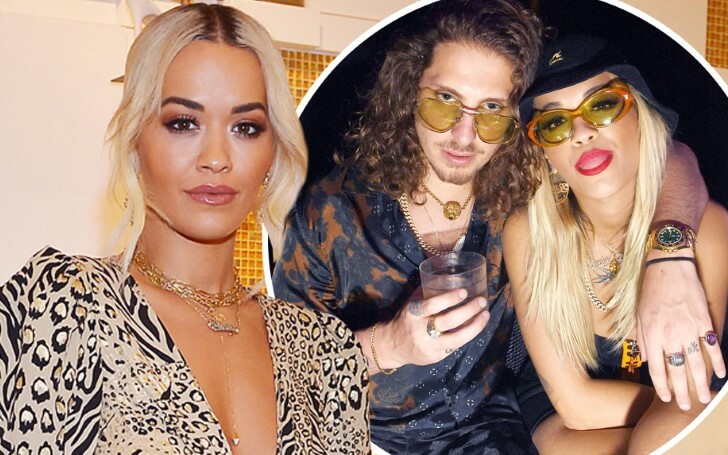 Singer Rita Ora has decided to rekindle the romance with former boyfriend Andrew Watt. In fact, Your Song singer has returned to her ex after spending nearly five months apart. The musician duo parted ways in October last year after enjoying each other's presence as romantic counterparts for two years together. And now, after a short fling with actor Andrew Garfield, Rita has returned to her former love Andrew. Reportedly, their work schedules made it almost impossible to continue as a couple so the duo decided to mutually end the relationship and stay in good terms. Recently, a source close to the 28-year-old singer claimed "they’ve realized they want to make things work." in a statement to The Sun. "The work situation hasn't improved, with them both still having schedules that are filled, with Rita on a world tour and Andrew being an in-demand producer." "They've connected this year and are making time to see each other when they can. They know that what they have is the real deal." The musical couple is believed to have realized their love for each other after remaining apart for a while. With the acknowledgment of the fact that they had thrown away a good thing previously Rita and Andrew are getting back together. The source also added that the dates with Andrew Garfield were the prime reason for the rekindling and said that the outings helped "put things in perspective,". "The dates made Rita realized that what she had with Andrew, was the relationship that she really wanted." Andrew, the producer of a variety of the biggest hits for Cardi B, Little Mix, and Selena Gomez, is set to take the world by storm with his love chart toppers following the re-coupling with Rita.